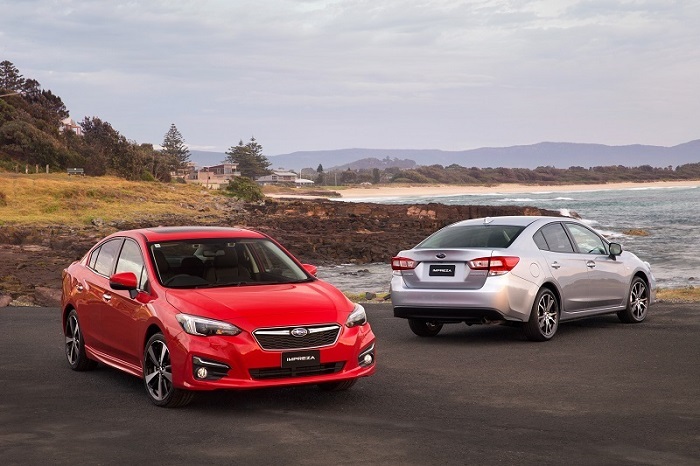 DriveMyCar, Australia’s largest peer-to-peer car rental platform, has partnered with Subaru to give prospective buyers and UberX drivers a chance to drive one of 101 new Subaru Imprezas. DriveMyCar gives people and businesses, including UberX drivers, access to a wide range of vehicles for up to 62% less than some traditional car rental companies. Launched to show off the new 2017 Subaru Impreza, the partnership allows UberX drivers and prospective buyers the chance to experience first hand the 101 new stories around the car, for only $199 per week. Rather than purchasing the car without really experiencing it, prospective buyers can now try it out for a week or more, before making a decision. UberX drivers also have the luxury to drive a brand new car, while earning a flexible income, without the long-term commitment and costs of owning it, before they have checked out its suitability on road. “Following the success of the deployment of 10 of our Levorg wagons through DriveMyCar, we have kicked it up a gear by offering 101 Imprezas through the peer-to-peer platform,” said Colin Christie, Managing Director, Subaru Australia. “This supports our ‘101 stories’ initiative, which we used to launch new Impreza, with huge success, based on customer uptake. The 101 vehicles will be available for rental from 15 March 2017 in Sydney, Melbourne and Brisbane, for a competitive price of only $199 per week.